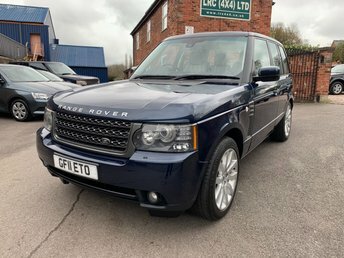 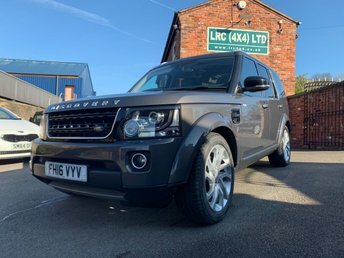 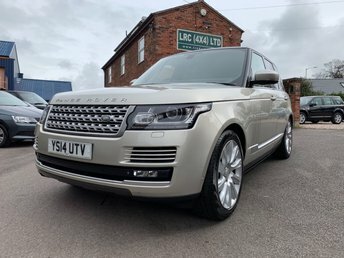 When it comes to used Land Rover vehicles, LRC 4x4 Limited is the best in the business. 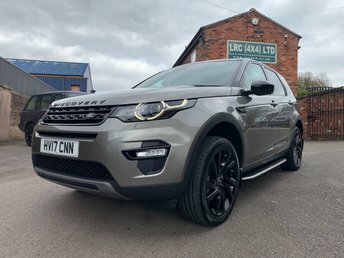 We specialise in selling, servicing and repairing cars produced by this prestigious manufacturer and our experts know everything there is to know about the brand. 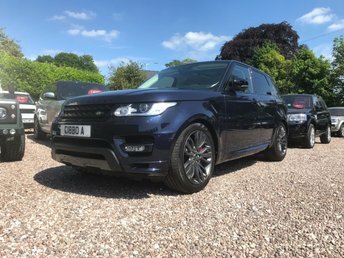 Blending luxury and high-performance, Land Rover has changed the traditional 4x4 forever. 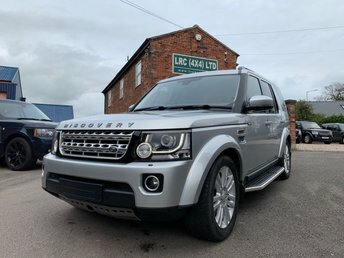 Models such as the Defender and the Freelander prepare you for any journey, terrain and condition, while the classic Range Rovers ensure that wherever you are driving, you go in style and absolute comfort. 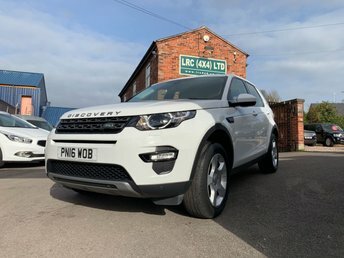 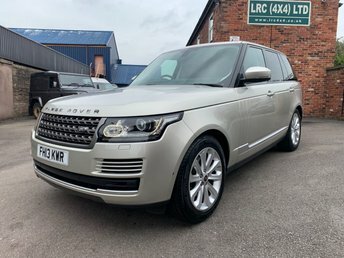 Come to LRC 4x4 Limited in Congleton and explore our stunning Land Rover vehicles. 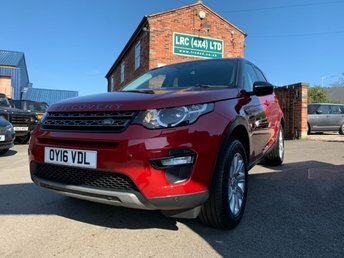 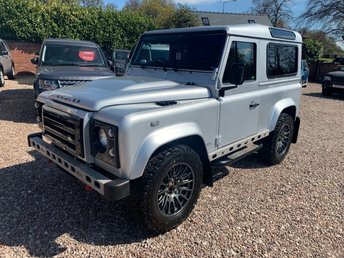 We are proud of our 4x4s and take great care of them, keeping them maintained to an exceptional standard so that they are completely prepared for their new owner.